We are a small company that develops mobile apps for Apple iOS (iPhone/iPad) and Android devices. Our software development team has over 25 years of experience and specializes in creating quality apps that are easy to use. 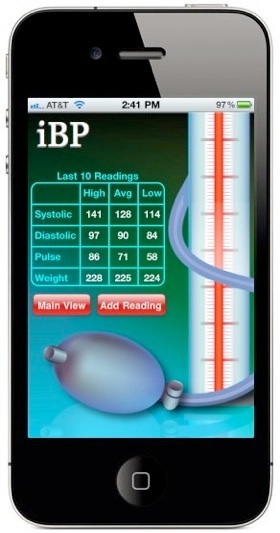 Our iBP Blood Pressure app was released in March 2009 and is one of the top Medical apps on the iTunes and Google Play stores. We just released the HydroFLASH app for iOS and Android. HydroFLASH is a Flexible Lighting and Sprinkler Home controller. It connects to your wireless network allowing you to control your sprinklers, lights, garage doors, and thermostats using your smartphone or computer.